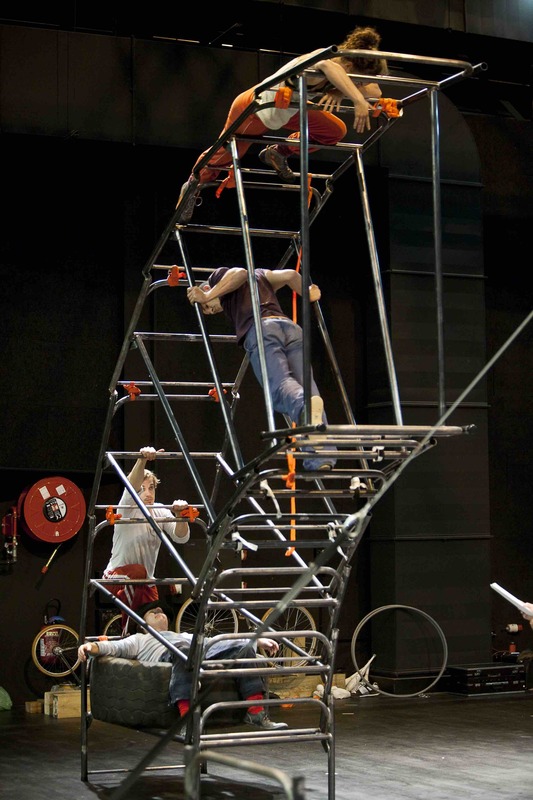 This laboratory examines the transition of states from waking to sleep, in a choreographic evolution around nine metal beds in a vertical dance. 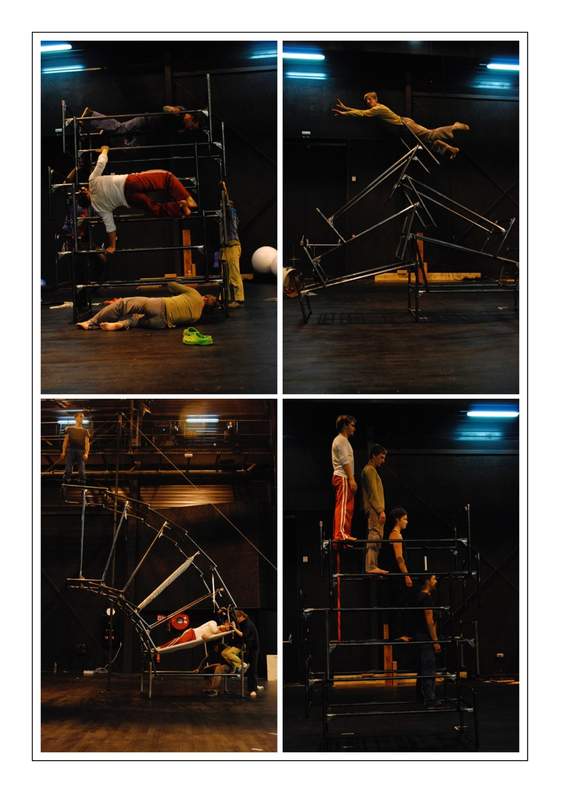 The first research focuses on the bed scenography and choreography. 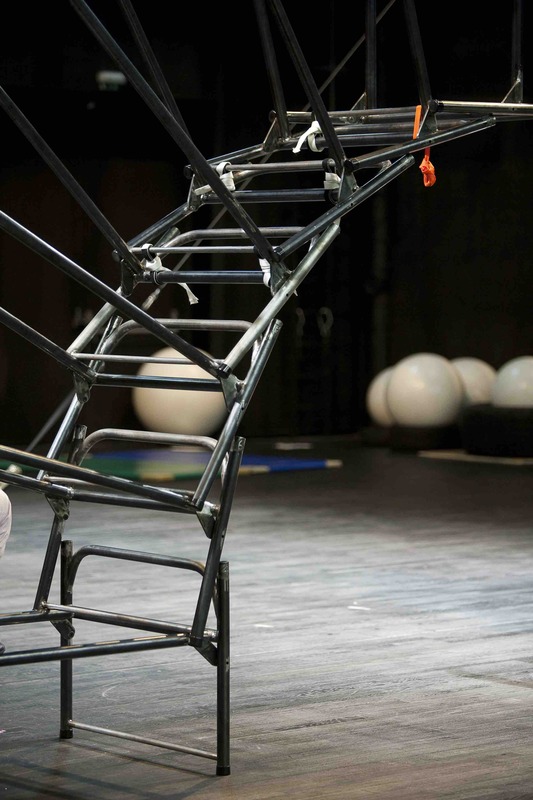 Conception and direction:Gulko, Stage management: Julien Frénois. With Gulko, Cécile Mauclair, Florian Meheux ... (and others).